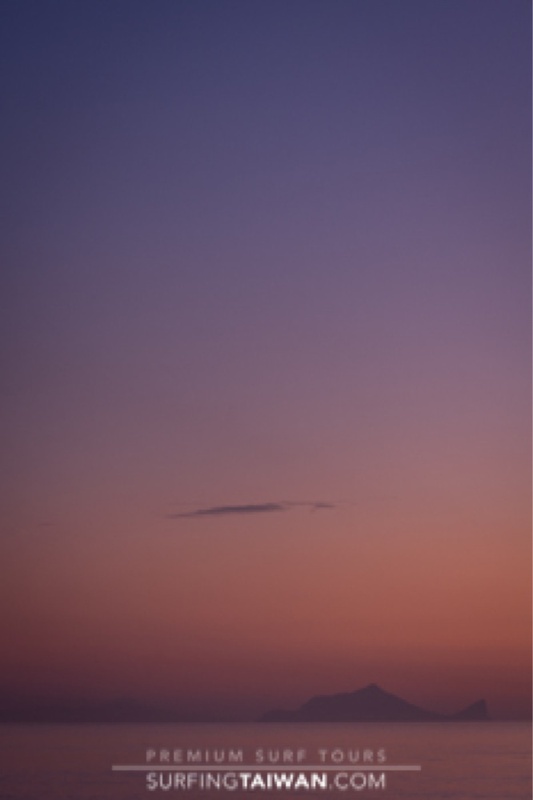 An east coast sunrise, paints a beautiful backdrop for a new ground swell. A quality left runs down the line of a palm fringed point. One of the most fun waves on the island. My old car enjoying the view one last time. Breaking over a sand and cobblestone bottom, this rivermouth is one of the hollowest on the island. 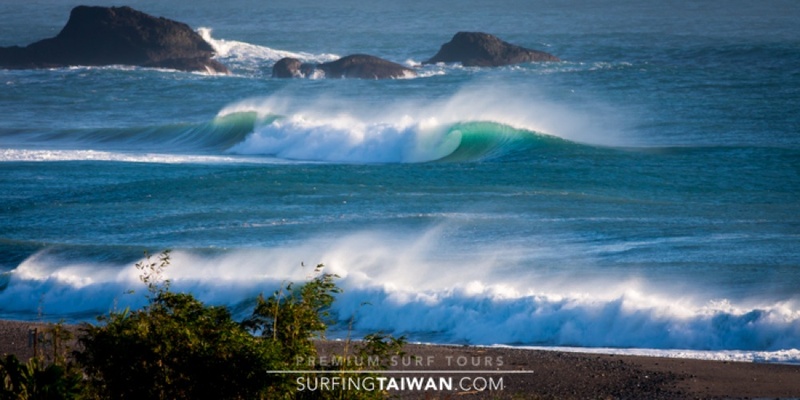 Any of Taiwan’s hundreds of rivermouths have the potential to create incredible waves, its just a matter of knowing when and where to look. Ry Craike enjoying his time in Taiwan. An east coast point. Time it right and the fishermen may even give you a ride out the back. Not sure where else on earth fishing boats are made entirely of PVC pipes. A good book, a hammock and a fun left peeling down the line. 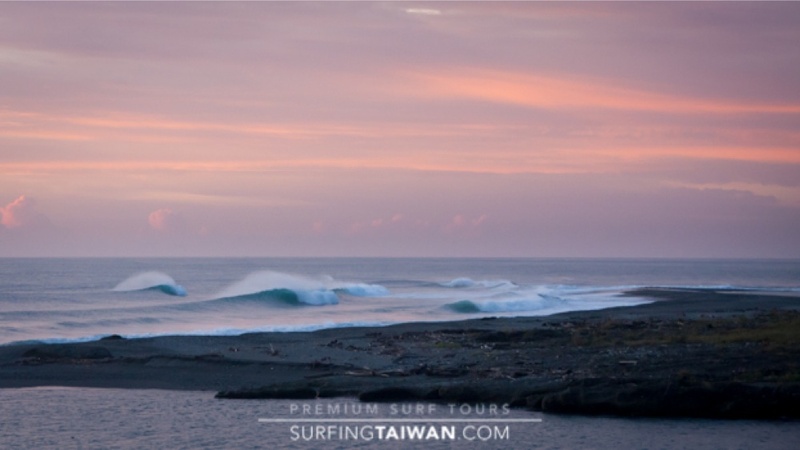 Surfing Taiwan searching and finding what the others can’t - Taiwan’s best waves. 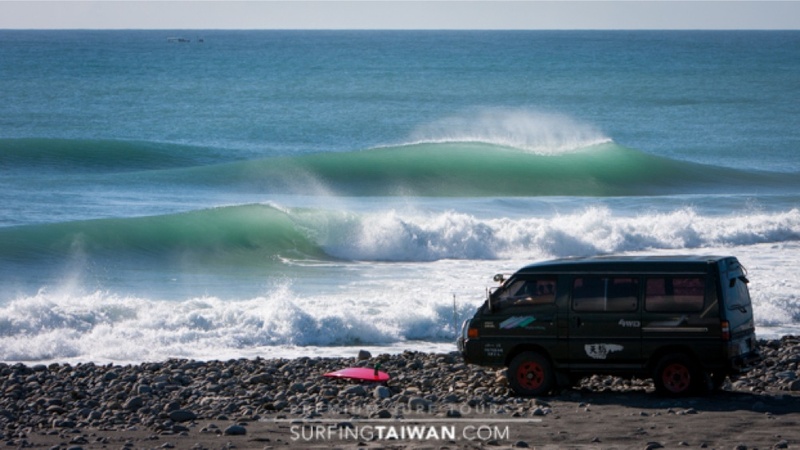 This was shot during the first international surf competition in Taiwan. With every pro-surfer and photographer in town, we still surfed alone. 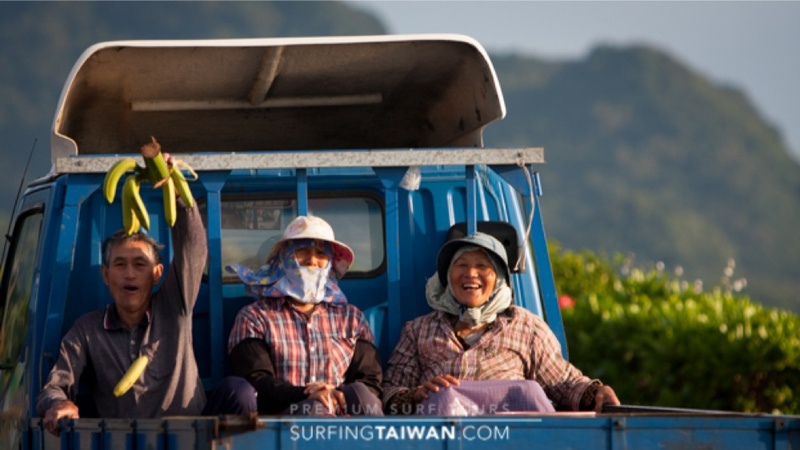 Taiwan’s east coast aboriginals are some of the happiest in the world. 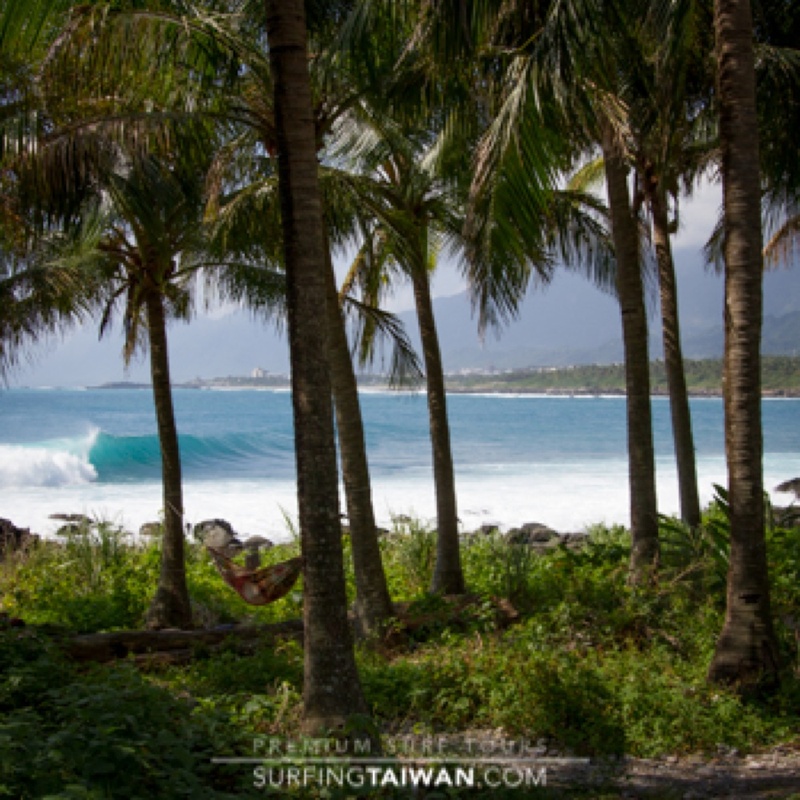 One of the heaviest beachbreaks on the island. A lot more surfers would take cruises if they all docked near waves like this one. The scenery along the east coast is simply beautiful. Early morning surf check. A fun rivermouth starting to fire. 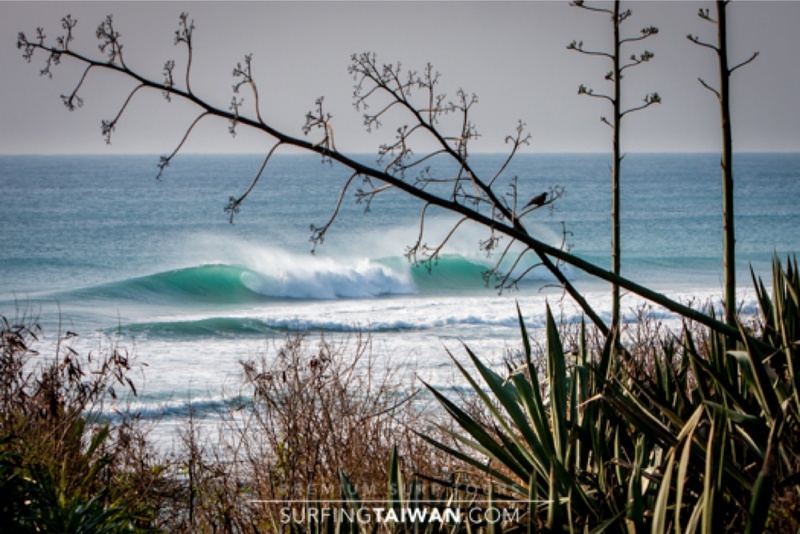 Taiwan has no shortage of uncrowded quality surf. 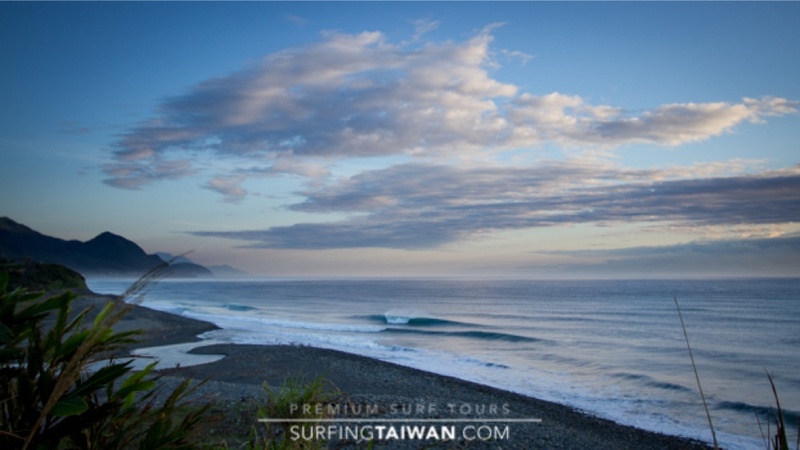 The colors and variety of Taiwan’s sunrises will get you up early each morning. Solid and super hollow. Three fishermen about to exchange puzzling looks as I paddle out in front of them. 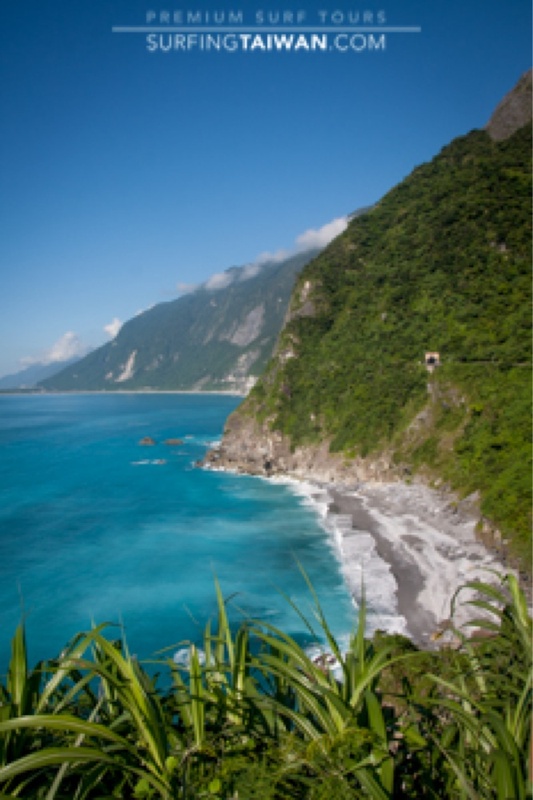 Until recently entering the ocean along Taiwan’s coast was prohibited. A fun right at a cobblestone river mouth. The Taiwanese have many unique ways of fishing. 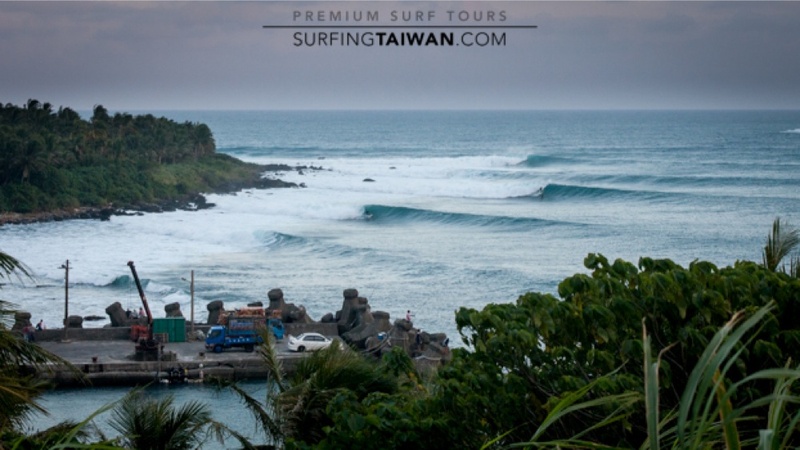 SurfingTaiwan searching longer and harder than anyone else in Taiwan. 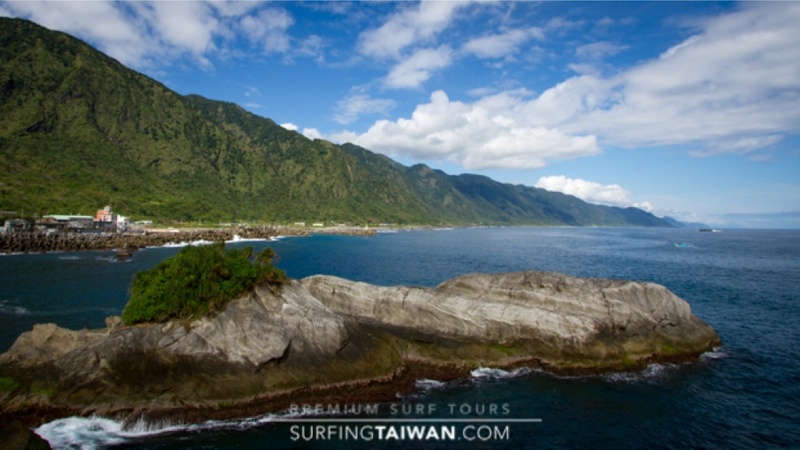 Enjoying the results of an intimate knowledge of Taiwan’s coastline.